The tarball is containing VMDK and VMX files. You need a free VMware Player or VirtualBox in order to run this appliance. 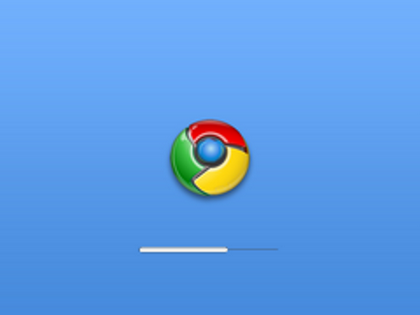 Now you can also install Chrome OS on your hard disk using this Live CD image. Download the ISO file and burn it into CD-R. Boot the computer from it and when Chrome OS is loaded, click Live Installer on the desktop. Follow the instructions. Warning: Google Chrome does not work in Live CD mode, you have to install it to the hard disk at first! Note: Chrome OS 0.4.206 is no longer available. Chrome OS is not related to Google. Service provided by SUSE Studio. So this is clearly not the real beta it just seems like that because they put it on google sites. Is Google Chrome OS coming? This is not the forthcoming Google Chrome OS, but it is a handy linux distro with the Google Chrome browser.